Before we get started, I will give a brief introduction about what is RSS feed and the significance of RSS feeds. RSS stands for Really Simple Syndication, but it could also mean Rich Site Summary or Real-time Simple Syndication. It is an XML-based content format that updates the user on the latest news, articles, headlines and content from all of their favorite websites. Since it has been around for a long time, many have assumed that RSS feeds have withered away in time, just a little bit at least. But I’m here to dispel such faux nonsense. In fact, there are quite a lot of professional WordPress developers who are developing a slew of RSS feed plugins even as I speak. 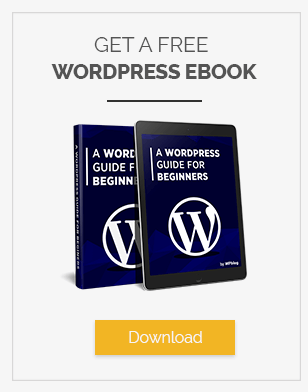 With this WordPress RSS feed plugin, you can show your visitors a menu that consists of multiple RSS feed subscription options other than your regular subscription option. If your site covers a lot of topics and your visitors don’t know about them, then it could be problematic as they would be getting plenty of notifications of articles that they are not interested in. That’s where this RSS feed plugin comes to your rescue. It allows you to show category specific RSS feed for all of your categories. Interestingly, you can even configure up to 8 different custom topic specific RSS feeds. This WordPress RSS feed plugin allows you create RSS feed that are specific to your tags using nothing more than a simple shortcode. Also, if you want to create RSS feeds for a particular article, then this WordPress RSS feed is the best option for you. You can add this RSS feed plugin to the sidebar from the widget menu. Also, you can add a shortcode [category_specific_rss_menu] to your posts and pages. WP RSS Aggregator is highly revered for being the first and best RSS plugin that is responsible for easily importing, merging and displaying RSS and Atom feeds on your WordPress site. With more than 40,000 active installs, WP RSS Aggregator is one of the most popular WordPress RSS feed plugin. It is the most robust and sleek WordPress RSS feed solution there is. The free version of this plugin lets you aggregate as many RSS feeds from over a number of sources as you like. You can also stagger them for the sake of better performance. By using WP RSS Aggregator’s shortcode and its parameters, you can display all the important feeds from either a single or multiple sources from any spot of your WordPress site. The free version of this WordPress RSS feed plugin lets you import unlimited number of feed items for your RSS feeds. You can also display feed items by using only the shortcode. It also allows you to import feed items with unique titles. Limiting feed items is also possible through this RSS feed plugin. Also, you can also link the title and source to the original source. If you’re looking for a WordPress RSS feed plugin that helps you in syndicating, curating, importing, merging and displaying complete text RSS and Atom feeds on your WordPress blog. The way this works is that it fetches an RSS feed and then publishes the full article of each feed item as a separate post. Bloggers can make use of content syndication, which allows them to import the RSS feed from other blogs for their niche. This way, they can share relevant data with their visitors or readers. It is also quite the shortcut alternative to writing a blog post of their own from the ground up. Also, you can choose to display only the titles of your posts in your RSS feeds. The plugin also gives you control over the number of posts and category in your feed. You can also set author for your imported content. • Mobile-responsive: Every one of the displayed feeds are responsive, even the one with images. The caching is done automatically, letting you breathe in a sigh of relief when it comes to page loading times. • Shortcode-friendly: The plugin generates all of the shortcodes for your posts. You can choose how to display the feeds on your site with the editable shortcode parameters. • Images Appear In Feeds: You can make your feeds more interesting by adding in the first image of the aggregated content. Or you could just pick out a custom image that you want to be featured alongside the feeds. • Unlimited Feeds: You have all the freedom to add in as many feeds to a single page as you like. You can even use the same feed shortcode from other posts and pages. Give your RSS feeds a little flavor in order to prevent them from turning out bland and boring by adding some attractive featured images in your site’s RSS feeds with ‘RSS with Images’. It even comes with customizable sizing options. It works very well with Mailchimp’s RSS-to-Email campaigns, which allows you to get more out of your email newsletters. You can even customize the XML encoding of your RSS feed. The only downfall to this is that it won’t add any existing images to your feeds, not like that’s much of a big deal. FeedWordPress intelligently syndicates content from all of the feeds that you choose for your WordPress blog. Every content that it syndicates appear as a series of special posts in your WordPress posts database. It’s a popular RSS feed plugin with more than 50,000 active installs. By syndicating several feeds, you can use WordPress’s posts database as well as templating engine as the back-end of an aggregation website. It was designed for ease-of-use, ease-of-configuration, and flexibility. Now here’s a unique plugin out of the aforementioned ones in the list. As its name suggests, this plugin lets you disable all the RSS/Atom/RDF feeds on your site. 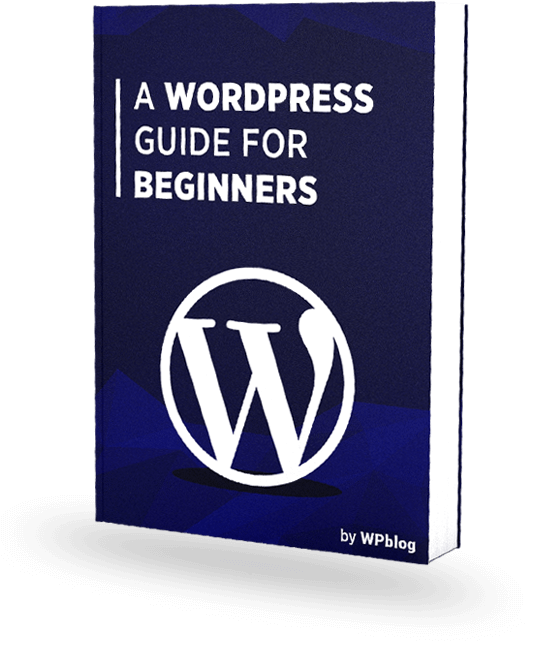 This is especially useful if you’re using WordPress for content management purposes and not for blogging. All of the feed requests will be redirected to the corresponding HTML. You can tweak the plugin’s behavior is by going to Settings -> Reading. This WordPress RSS feed plugin includes pages instead of posts. It can be of particular use if pages represent a significant proportion of your content. The pro version of this plugin extends that functionalities for less than $10. You can make sure that only pages are included in the feeds and not posts. It also allows you to add custom post types such as WooCommerce products. As the name suggests, continuous RSS Scrolling creates a vertical scroll on the page displaying the given RSS feed. The scroll however only includes the title of the post and not the entire post. 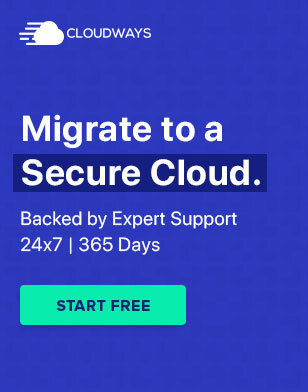 Users don’t need to have any coding knowledge to install or configure this plugin. Once you have installed it, drag and drop the widget to the sidebar. You will be able to see the scroll with a default RSS feed if you haven’t specified any. And this is where my writing comes to a close. 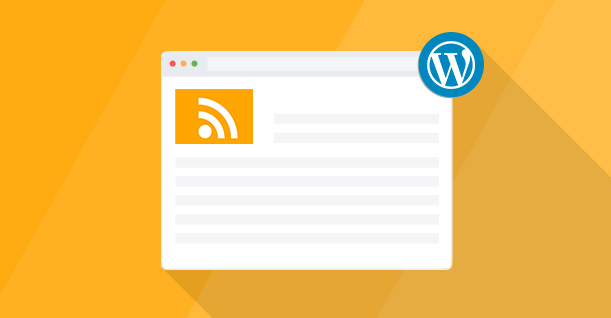 Every single one of these WordPress RSS feed plugins is just what you need to give your readers and visitors the important news and info that they’re looking for. If you think I’ve left some out, please do let me know in the comments below.